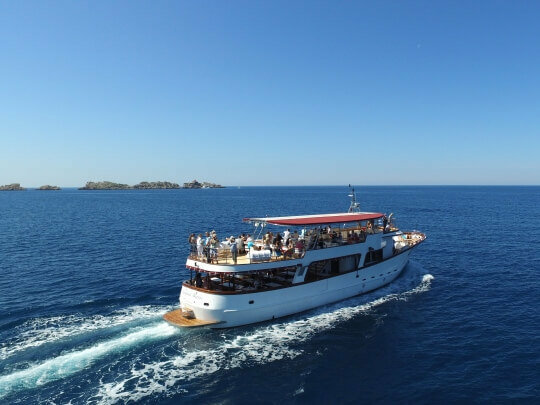 This full day tour from Dubrovnik takes you to the Elaphite islands, an archipelago which Dubrovnik aristocrats often chose for their summer residences. 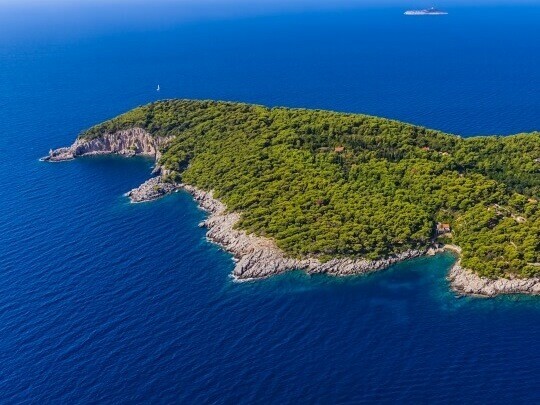 Etched on the surface of the turquoise Adriatic, these green islands still today showcase intact nature with leafy forests and stone architecture accentuating their seafronts. 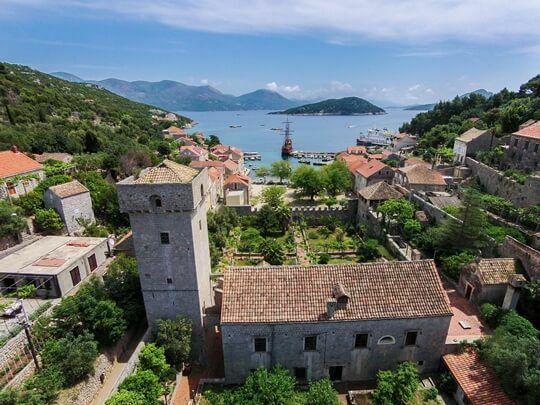 Enjoy seaside promenades, stunning Renaissance estates, historic monasteries and sandy beaches in this relaxed tour beyond the boundaries of the walled Old Town. 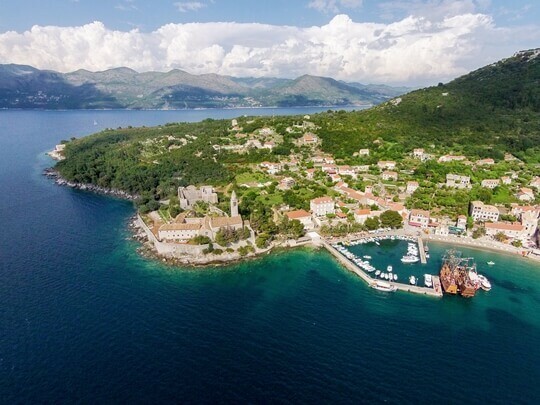 The closest to Dubrovnik, Koločep rests in the shade of pines, with only two villages dotting its shores. 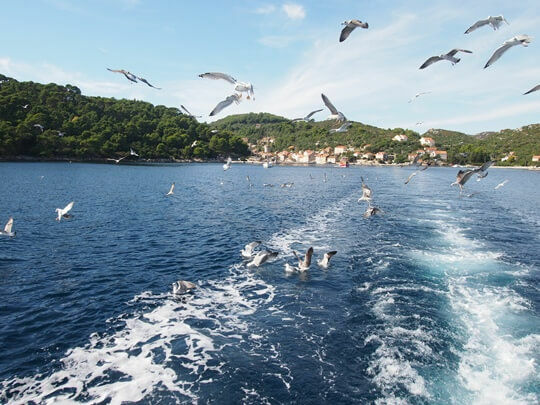 After a relaxing stroll and perhaps a coffee at the seafront, continue to Šipan Island. The largest of the three, Šipan was once both the region’s agricultural backbone and a relaxing seaside escape for the wealthy. Today, you’ll visit the Suđurađ village and see the beautiful Skočibuha property. Then cruise over to Lopud, enjoying a lunch on board. You’ll have free time to walk it off on Lopud! Consider visiting the contemporary installation Your black horizon, enjoying a quiet moment in the green Mayneri park or simply refreshing with a dip on some of Lopud’s lovely beaches. Please be aware that the itinerary is provisional depending on the weather conditions and the availiable space to stop in the island ports. Therefore, the itinerary is subject to changes. Bare on mind that due to the early sunset from september the time of the excursion is reduced. Thus, return is planned earlier.